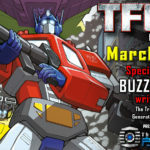 TFcon is very happy to welcome Transformers writer Buzz Dixon to the TFcon Los Angeles 2019 – Transformers Generation 1 Reunion. Buzz wrote for the Transformers Generation 1 cartoon, as well as G.I. Joe, My Little Pony, Inhumanoids and Jem & the Holograms. 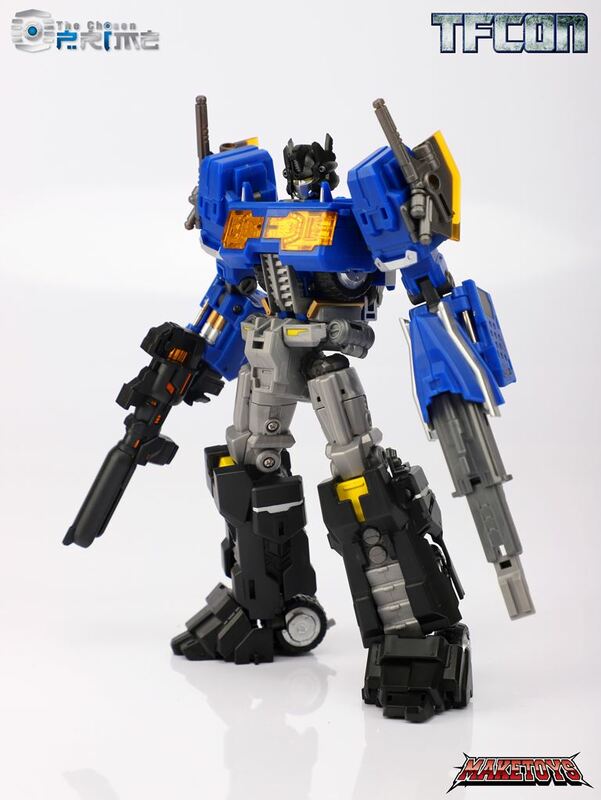 Dixon will be appearing Friday at the world’s largest fan-run Transformers convention due to previous commitments. Buzz Dixon is presented by The Chosen Prime. 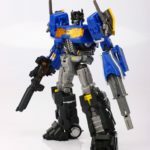 TFcon is very happy to welcome Transformers writer Douglas Booth to the TFcon Los Angeles 2019 – Transformers Generation 1 Reunion. Douglas wrote several episodes of the Transformers Generation 1 cartoon, is credited as an Associate Story Consultant on The Transformers: The Movie, and also wrote many episodes of G.I. Joe. Booth will be taking part in a Q&A panel and autograph session with the attendees of the world’s largest fan-run Transformers convention. Douglas Booth is presented by The Chosen Prime. TFcon is happy to welcome Frank Todaro to TFcon Los Angeles 2019. 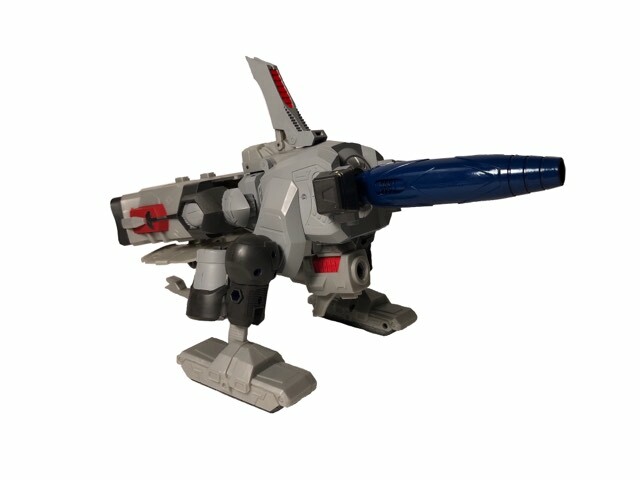 A long time Transformers fan himself, he is the voices of Starscream, Sludge, Trypticon and Long Haul in The Prime Wars Trilogy. 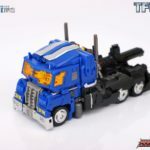 Frank will be taking part in a Q&A panel and meeting with the attendees of the America’s largest fan-run Transformers convention. Please check the TFcon website for the full guest signing schedule prior to the event for exact times. Frank Todaro is presented by Robot Kingdom. 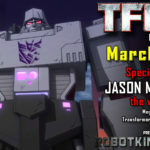 TFcon is happy to welcome Jason Marnocha to TFcon Los Angeles 2019. 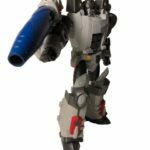 Transformers fans will recognize him as the voice of Megatron in Transformers: Combiner Wars, Transformers: Titans Return and Transformers: Power of the Primes. Jason will be taking part in a Q&A panel and meeting with the attendees of the America’s largest fan-run Transformers convention. 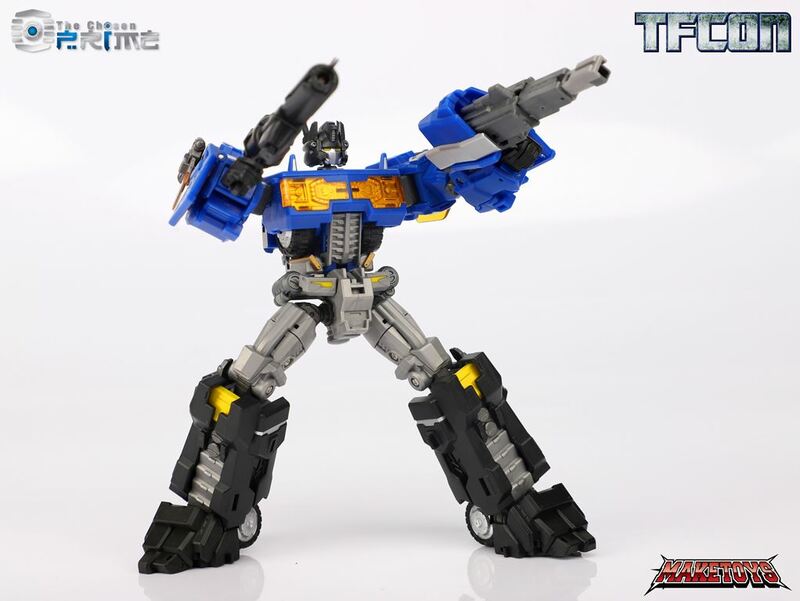 Please check the TFcon website for the full guest signing schedule prior to the event for exact times. Jason Marnocha is presented by Robot Kingdom. 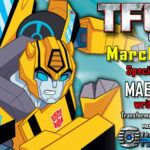 TFcon is very happy to welcome Transformers writer Mae Catt to TFcon Los Angeles 2019. She is one of the writers on Transformers Cyberverse. 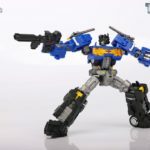 Mae will be will be taking part in a Q&A panel with the attendees of the world’s largest fan-run Transformers convention. Mae Catt is presented by The Chosen Prime. 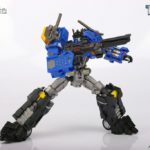 TFcon is very happy to welcome Transformers writer Brandon Easton to TFcon Los Angeles 2019. 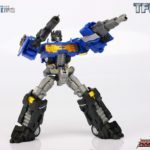 He is one of the writers on the upcoming Netflix Transformers TV series War for Cybertron. 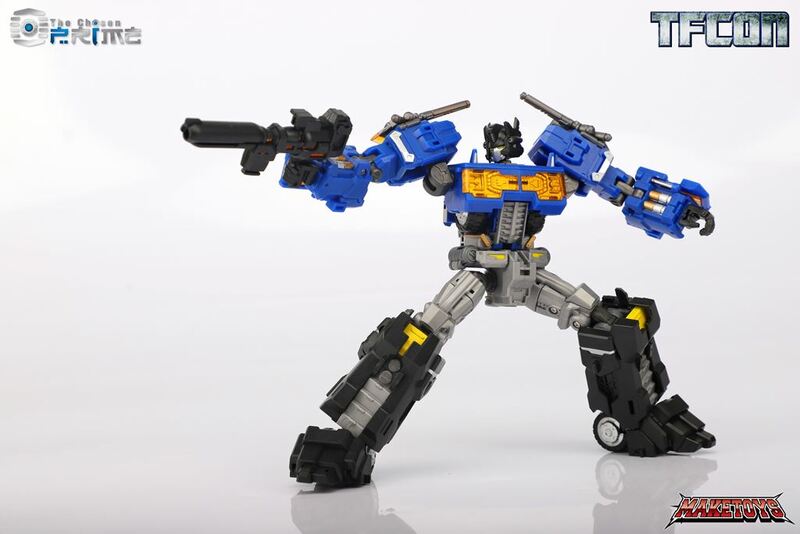 He also wrote Transformers: Deviations and worked on Transformers: Rescue Bots. 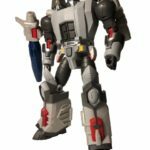 Brandon will be will be taking part in a Q&A panel with the attendees of the world’s largest fan-run Transformers convention. Brandon Easton is presented by The Chosen Prime. 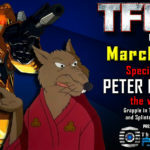 TFcon is very happy to announce Peter Renaday the voice of Grapple in the Transformers Generation 1 cartoon will be joining the G1 Reunion event happening at TFcon Los Angeles 2019. Renaday is also known for his role as the voice of Splinter in the original Teenage Mutant Ninja Turtles cartoon. Peter will be taking part in an autograph session with the attendees of America’s largest fan-run Transformers convention on the Saturday of the convention only with all proceeds going to charity. 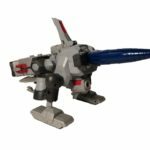 Please check the TFcon website for the full guest signing schedule prior to the event for exact times. Peter Renaday is presented by The Chosen Prime. 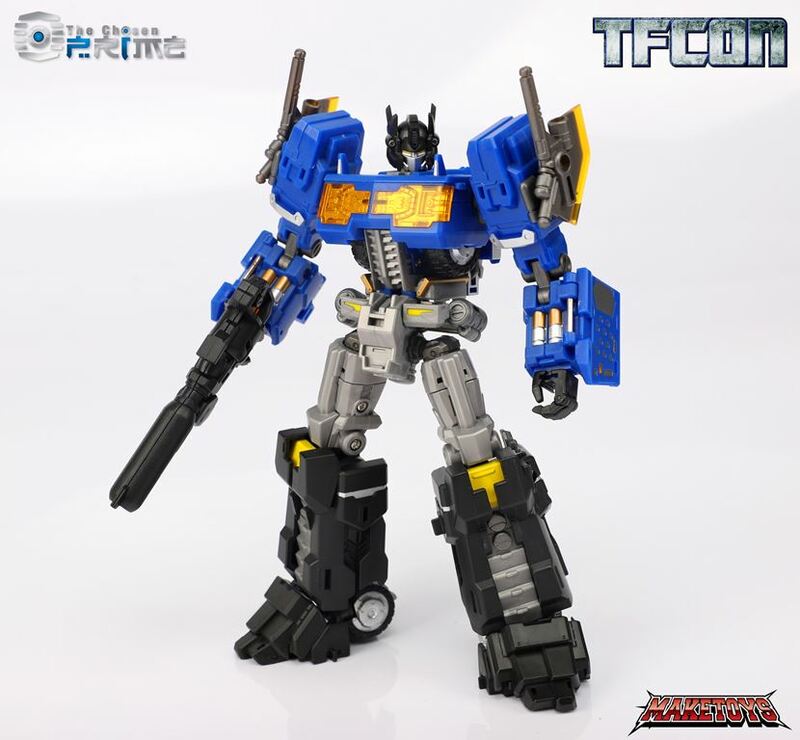 TFcon sponsor The Chosen Prime is proud to announce the TFcon Los Angeles 2019 exclusive Make Toys MTCD-01D Delta Manus. 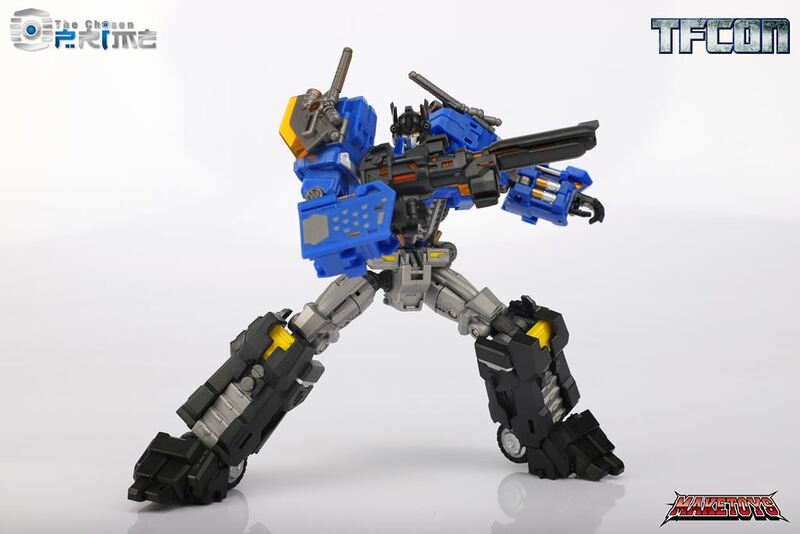 This figure features a new color scheme thanks to Jason Brehn from GetRightRobot representing the Diaclone iteration of Powered Convoy (Diaclone Optimus Prime). This piece will be available at The Chosen Prime booth in limited quantities. The cost of the figure will be $80. TFcon is very happy to announce Danny Mann the voices of Cloudraker, Freeway, Lightspeed and Spoilsport in Transformers Generation 1 will be joining the G1 Reunion event happening at TFcon Los Angeles 2019 for his first ever convention appearance. Danny will be taking part in autograph sessions with the attendees of America’s largest fan-run Transformers convention on the Saturday of the convention. 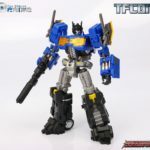 Please check the TFcon website for the full guest signing schedule prior to the event for exact times. Danny Mann is presented by The Chosen Prime. 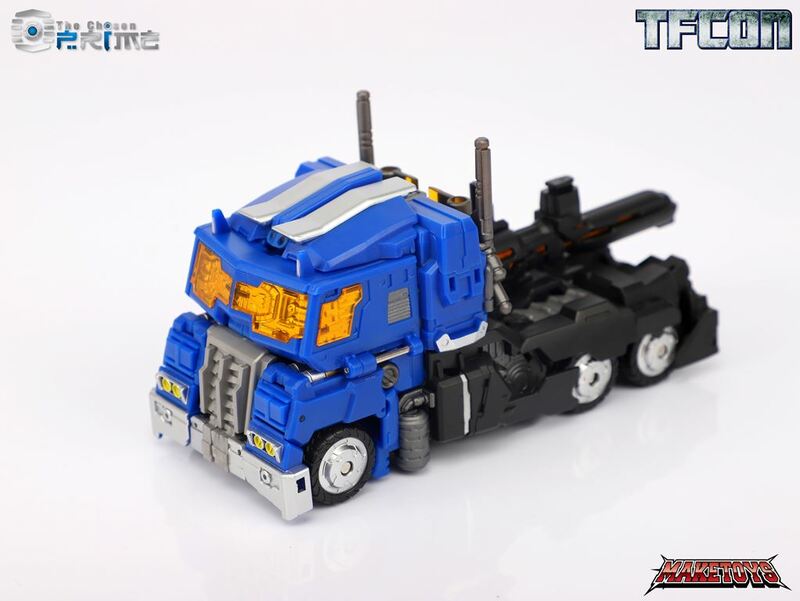 In cooperation with TFcon Los Angeles 2019 sponsor Ages Three and Up we are proud to present the 2019 Custom Paint Class figure. 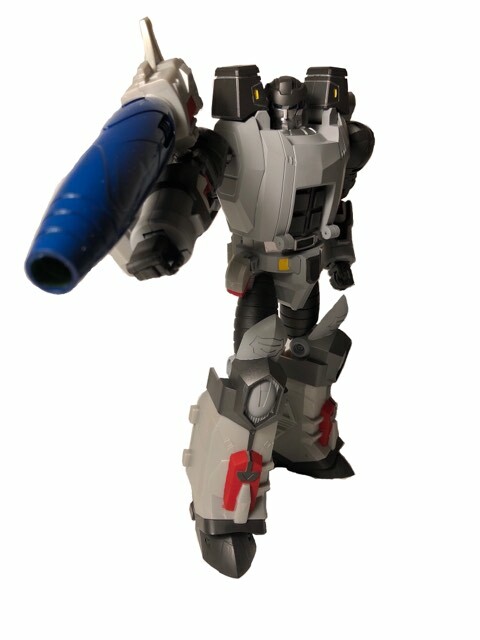 This years custom class figure uses Open and Play Big Cannon figure to create Broken Mirror Supreme Commander. 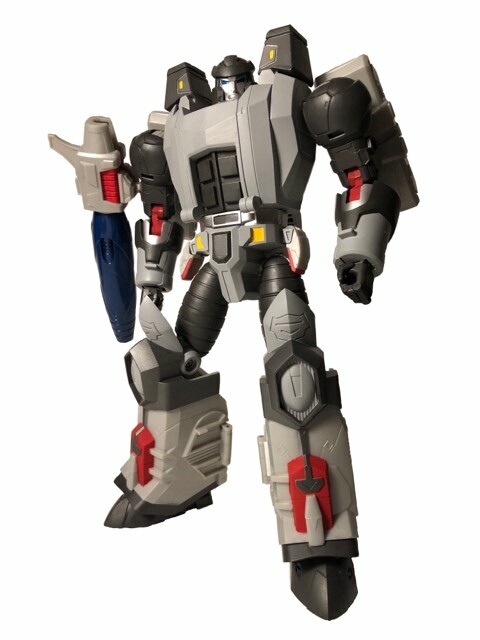 Limited spots are still available for this class happening on the Friday of TFcon at 9 am, all supplies needed to paint and customize this figure provided by Ages Three and Up.